Work as much or as little as you please, get started selling online with no inventory, no upfront cost, and no commitments. In this article, we'll discuss a few paths to jump start your opportunity, start selling Vape Juice online. Is it the path to owning your own Vape Business that drives you? Maybe you're in search of a part-time gig, something manageable in your spare time while earning extra income? Or perhaps you're like us, driven by a pure passion for the vaping industry if so you've seen and experienced first hand how electronic cigarettes are undoubtedly changing and saving peoples lives. One of the reasons we love what we do. Whatever your motivation, working on your own terms or discovering a path to owning your own Vape Business it is by no means a get rich quick scheme. Just like any other business, it requires some planning, a little hard work and most importantly YOU! Central Vapors is one of the leading providers of ejuice and vape products. Our products for vaping have been explicitly formulated using only pure and certified flavor extract with natural and artificial flavoring for ejuice liquids. Our all wildly popular ejuice recipes (industry jargon for formulations) are precisely what discerning consumers are looking for. If you have health, lifestyle, culture, vaping or other related traffic, you owe it to yourself to join our program. Our vape juices fill an untapped niche and will allow you to easily monetize your site without the hassles you may have encountered before. Get in on the Electronic Cigarette booming industry! Bombarded with requests to become a Central Vapors Drop shipper, we felt the necessity to lay it all out in this short article, briefly explaining how these two opportunities are vastly different, more importantly pointing out the fact one is hugely more successful than the other. Generally speaking. Have you considered the drop shipping route earning to extra income? 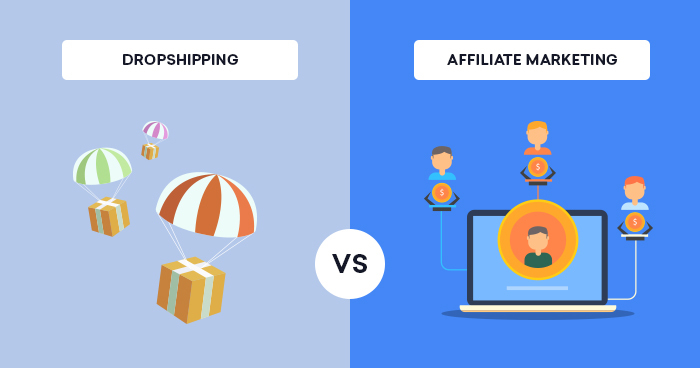 Trying to understand how drop shipping differentiates from our Affiliate Program? 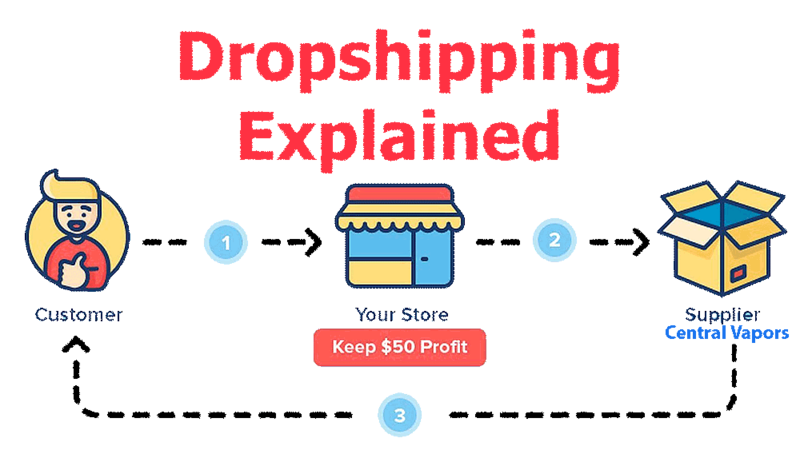 Heres the lowdown on Drop shipping, take it from the pros because we've been providing our drop shipping service for years. If your not familiar with drop shipping, It works like this, Imaging you are a Re-sellers of Central Vapors products, you receive orders from your customer and then forward that order along to us. We then we Pick, Pack and slap Postage on the packaged order all without you having to lift a finger. Finally, that order gets delivered to directly to your customer just as if you were to of shipped it yourself. Well, what if you're just getting started, maybe not, maybe you have no customers or no website, perhaps even no time with selling Vape Products on the side as a secondary source of income? These are the most common difficulties we've found some of our drop shippers running across. Although we've seen more than 71% of individuals in our drop shipping program become highly successful. 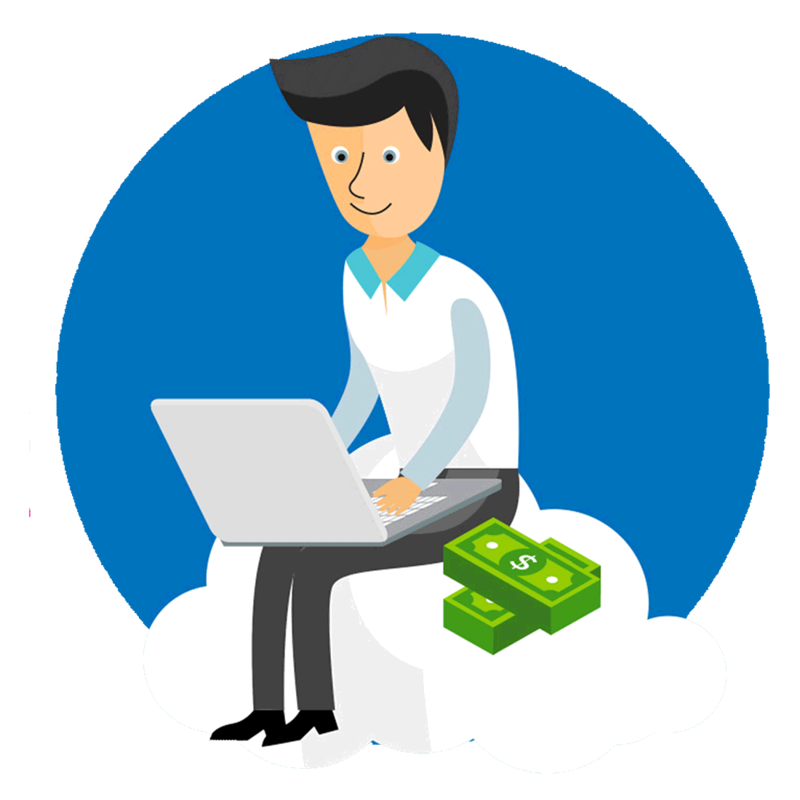 100% of the members in Central Vapors Affiliates can get up and going much sooner, indeed creating something from nothing, and begin earning income almost instantly. Now with an easier way to it! The opportunity of Affiliate advertising becomes BOLDY apparent when we started seeing how successful some of you guys with us already were and how fast you had achieved that success! Moreover, we've noticed Central Vapors Affiliates are strikingly stronger sellers overall as opposed to those Dropshipping. You might ask why not merely discontinue Central Vapors drop shipping program in favor of Affiliate advertising? Because it's not a one size fits all, and each program offers its advantages and disadvantages that we won't get into for the sake of this discussion. Our goal is to offer some clarity and awareness in the hopes this information empowers you in choosing which of the two opportunities is right for you. If your interested in joining Central Vapors Affiliate advertising program and have additional questions, please don't hesitate to contact us.